The clay pit at W H Collier is classed as a Site of Special Scientific Interest (SSSI). This is due to the uniquely important Pleistocene sediments, which have yielded a continuous pollen record through the entire Hoxnian Interglacial. Our active quarry forms a very important part of Englands geological resource. This is because the quarrying process has exposed vertical sections of clay not normally visable in a natural state. No other site in the British Isles has so far produced a comparable vegitational record for this or any other Interglacial period. At W H Collier scientific researchers have access to important geological exposures to collect and examine scientifically interesting fossil or mineral material which would otherwise be permanently lost. Below are extracts from 'Ice Age Environments and Early Humans at Marks Tey' a report written by Professor Danielle Schreve a Professor of Quaternary Science at Royal Holloway University London. 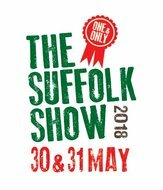 The story begins with the Anglian glaciation 450 000 years ago, when an ice-sheet spread south from Scotland and Scandinavia as far as London, laying down a thick mantle of chalky deposits across East Anglia. Around 420 000 years ago, as the climate started to warm up and the ice began to melt, a large lake up to a mile across was created. As the lake filled in over the course of the interglacial, a thick sequence of clays and organic muds became preserved in the centre of what is now the main brick pit. The importance of the site has been known since the late 1960s, when the first scientific investigations were carried out on the deepest parts of the former lake. These investigations recovered well-preserved fossil pollen grains from the clays and were able to reconstruct patterns of changing vegetation over the course of the interglacial. The current excavations have focussed attention on the margins of the former lake basin, where early human activity is most likely to have occurred, in an attempt to recover flint artefacts and fossil remains. The latest research yielded a small number of humanly-worked stone tools from a gravel and a thin remnant of the grey lake muds in test pits cut at the extreme margins of the lake basin. These simple tools, consisting of flint flakes struck from a core, are believed to have been made by an extinct form of early man known as Homo heidelbergensis. These were the first humans to successfully colonise NW Europe (around 500,000 years ago), and are widely thought to have been the direct ancestors of our close cousins the Neanderthals, who first appeared about 250,000 years ago. Samples taken from the grey lake muds are being processed for fossil faunal remains and have already produced tiny bones and teeth of fish, molluscs and small mammals (micropaleontology) . No large animals were found during the excavations, with the exception of a fragment of phalange (toe bone) of a deer. 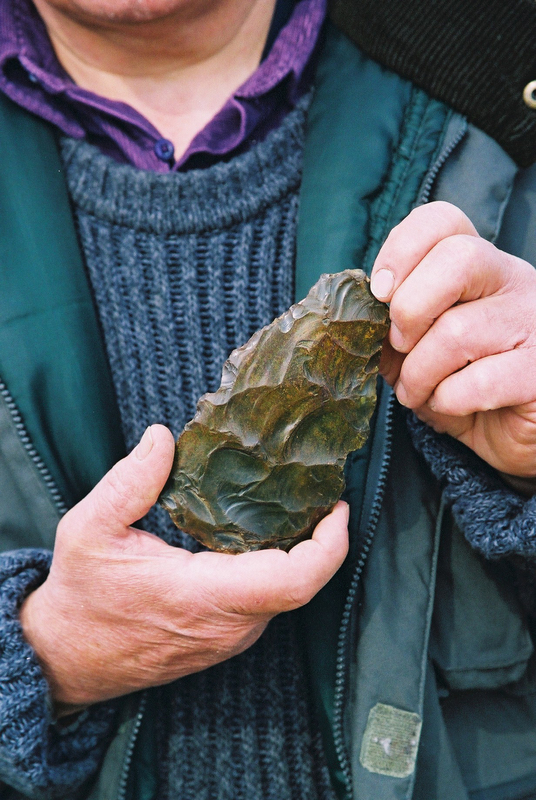 As the extreme lake margins have not been exploited for brickmaking, it is possible that a pristine archaeological site, dating from around 400,000 years ago, exists at W H Collier brickworks, which may shed light on the behaviour of early humans in Britain. It is hoped that future research will help build up a more detailed picture of this distant and fascinating time period. 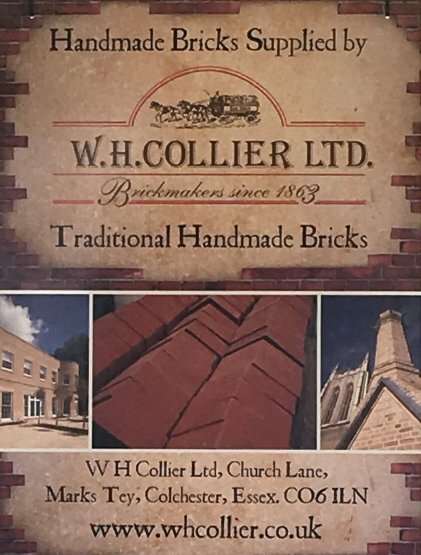 W H Collier Primrose range, perfect for matching exisiting buildings built with yellow bricks.